Twin Peaks Construction has been in operation as a licensed and insured company since 2008. 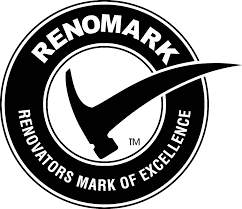 As respected construction and renovation specialists, the company prides itself on providing outstanding service, exceptional customer care and excellent project performance. 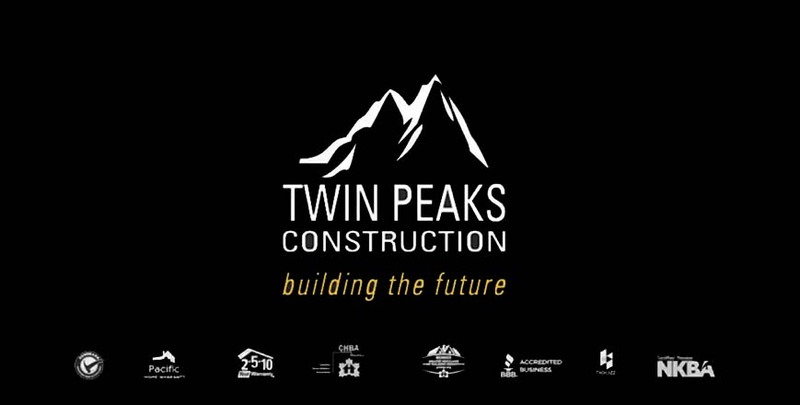 Twin Peaks is driven not only by providing incomparable client care, but also by a passion to excel based on integrity, respect and passion for each project which has been entrusted through three generations of construction and development in the Lower Mainland. 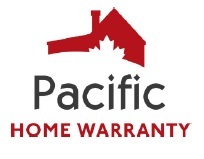 Whether you need commercial construction or residential construction Twin Peaks offers the same excellent value. 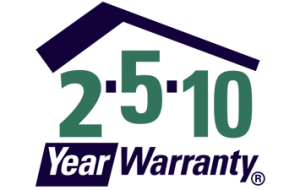 We have consistently high customer satisfaction because we focus on time management, budget and exceptional craftsmanship. 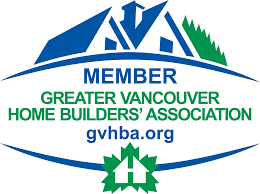 Learn more about why choose Twin Peaks as your Vancouver general contractor company. It’s important you work with a builder that you can trust to bring your vision to life, while also keeping the whole project on track and on budget. Twin Peaks Construction is a premier boutique home builder that is present on the entire process, from design to completion. Learn about our design build approach. 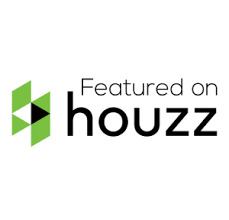 Maybe you want an extravagant kitchen renovation, the bathroom remodeling of your dreams or you’re simply looking for a new floor installation. Twin Peaks has the talent and expertise to deliver results that will blow your expectations away. 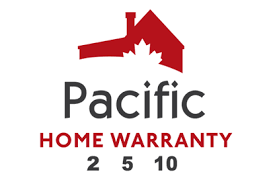 Learn more about Twin Peaks home renovations services. WE HAVE BEEN TRANSFORMING THE IDEAS & VISIONS INTO AWARD-WINNING PROJECTS. Our expert will solve with no time.